MORROW, Ga., July 3, 2018	(Newswire.com) - Family Matters Law Group is proud to announce the premiere of our brand-new, redesigned website: www.thefamilymatterslaw.com. With this redesign, a new chapter of our company’s story is beginning. The new Family Matters Law Group website reflects a reorientation of the firm’s main focus. 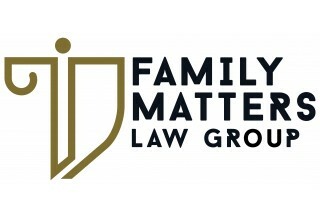 While Family Matters Law Group has always been a multi-dimensional family law practice, with the new website, the focus moving forward will be solely on divorce, custody, child support, asset retrieval and parental rights cases. Edidiong Aaron has long been a successful and zealous attorney in Henry, Clayton, Fayette, Fulton and other metro Atlanta counties. Acting in the best interests of the children is more than just words for her; it’s a fundamental guiding principle. The staff at Family Matters Law Group is very excited about the website relaunch and encourages everyone looking for a family law consultation to explore the site and check out the numerous new features. “It’s beautifully developed! We hope that our current and future family law clients love and enjoy all that it has to offer,” said Mrs. Aaron. 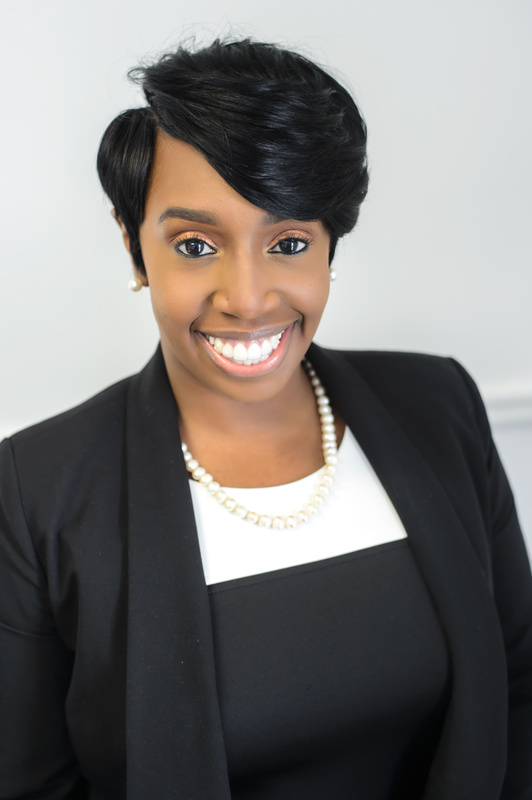 Mrs. Aaron has been a resident of Atlanta since age five and is a graduate of John Marshall Law School. She is involved in a large number of professional and legal organizations, as well as being an active member of Alpha Kappa Alpha sorority. 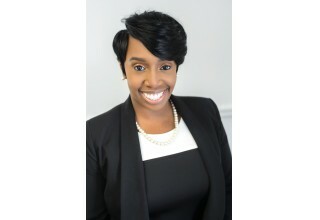 A well-respected member of the State Bar of Georgia, her leadership, has made Family Matters Law Group, P.C., one of the leading family law firms in the metro Atlanta area. Family Matters Law Group represents excellence and expertise in the practice of family law. Our performance is carried out through the specific attention that our team gives to every case and our drive to compete and perform in and out of Court.